Today we’d like to introduce you to Corrie Douglas. Corrie, let’s start with your story. We’d love to hear how you got started and how the journey has been so far. Well, am I going to tell you that as a child I kept my room spotless and I organized my crayons by color NOPE! I have discovered over the years that I love to organize and have a niche’ for it. 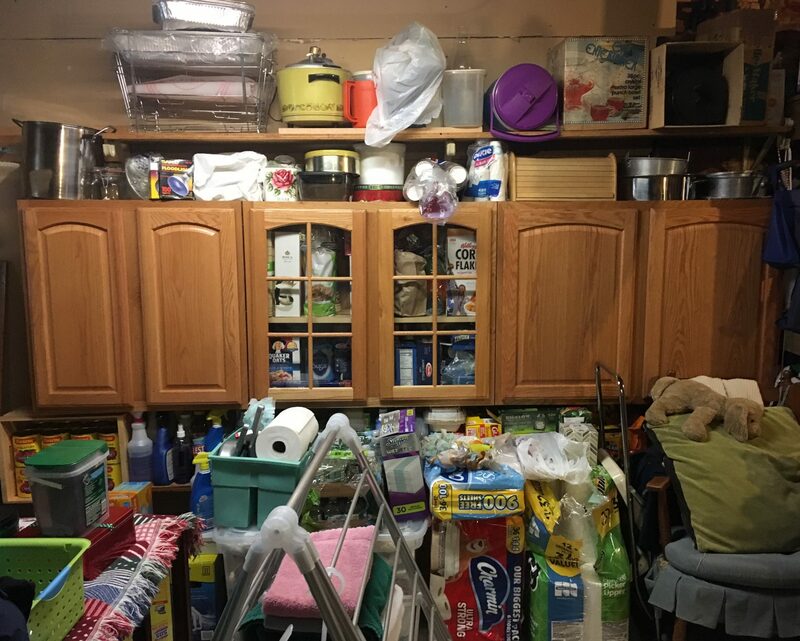 And, I understand the importance of having organization in your home for both your physical and mental well-being. In my professional life, I was always detail-oriented, crossed every T, dotted every I and excelled. But personally was a different story. About a decade ago, in the matter of 3 years, my life turned upside down. I went from living alone in my cozy 978 square foot house to my house blowing up in my face. My (now) husband moved in (with 39 years of his life’s belongings), a few months after he moved in we had our son (and all the stuff that comes along with baby) and then my parent’s passed away (which entailed emptying their house and many of their belongings coming to my house.) All of this stuff (and two additional humans) were now calling my cozy house home! I thought I was going to lose my mind! 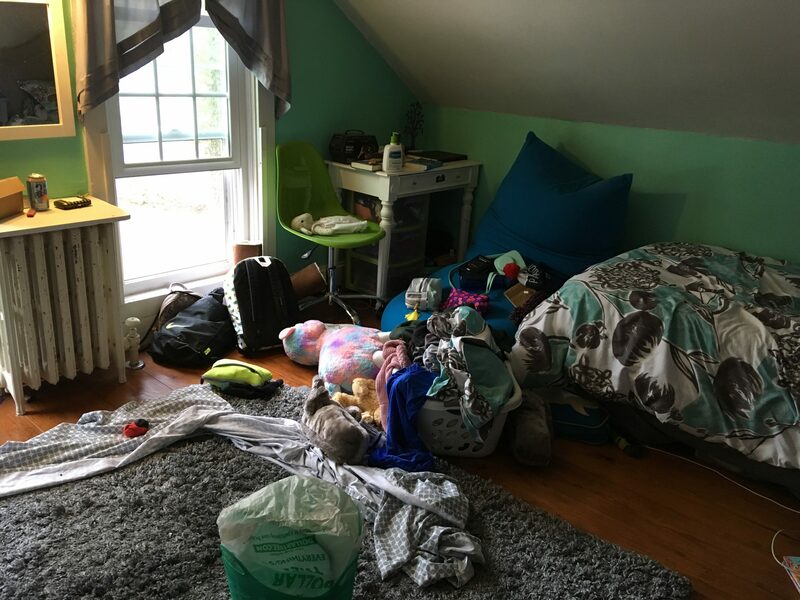 As my life became more chaotic personally, I became more organized in my physical space. It was something I could control. I began to de-clutter and organize, de-clutter and organize, de-clutter and organize. 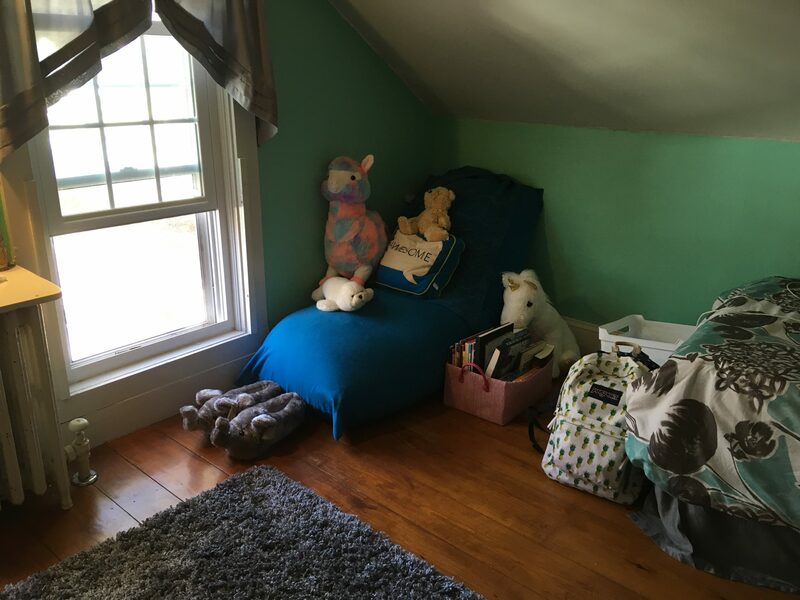 I put organizational systems into place that utilized every square foot I could find to be able to store items and bring back my sanity. I realized that I loved organizing! I loved seeing the before and after and the feeling of accomplishment that came with it. For me, organizing a space feels like a “spiritual cleansing” because of the instant calm and peace I felt with having everything in its place. I knew I could help others feel the same sense of calm and I could get them there. By utilizing my vision, passion for organizing & simplifying and utilizing my proven techniques I could really affect lives in a positive way. I finally got the guts to put myself out there. I created my website and joined numerous on-line home services. As more and more people contacted me I went to work listening to their needs, using my vision of what the space could look like and putting systems in place that worked for their situation. 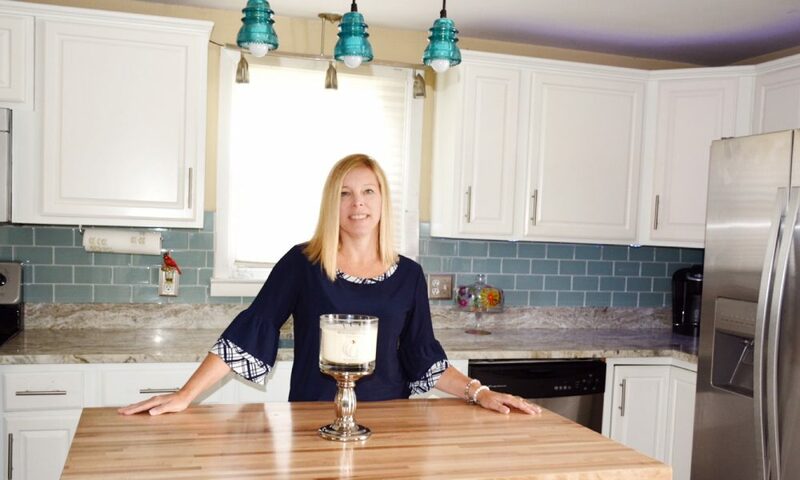 I was able to work with my clients to minimize the stress and chaos in their lives and daily routines by simply putting my organizational skills to work. I wish! But no not at all. I feel like I had to go through a lot personally some good, some bad to realize my passion. I left a job I was at for over a decade and decided to take the leap of faith and to venture out on my own to start Simplify Your Life. I feel because of my personal experiences, I understand where my clients are at when they reach out to me with “I need you” or “Help”. Most clients have had a change in their life which led to the disorganization they are now facing. I can empathize with most because of my own personal experiences. I find when I go for the in-home consult I was them a few years ago and I know how to help! Please tell us about Simplify Your Life. 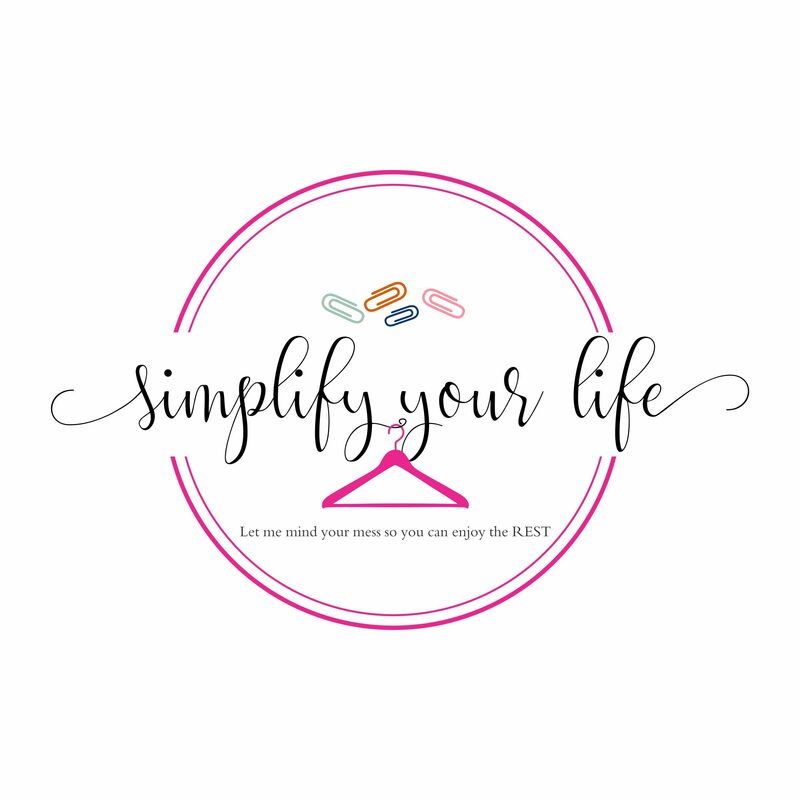 My company is Simplify Your Life. I am a Professional Organizer and have a Bachelor’s Degree in Social Work and am a Certified Life Coach. Some of my professional ethics include: I will respect my clients, their spaces and will remain non-judgmental, I will keep client information confidential always, I will remain affordable so people can afford my service. I go into client’s homes without judgment and just listen to what is working and not working for their daily routines. As I listen and look around for myself, I put together a plan of action to make their life much easier. 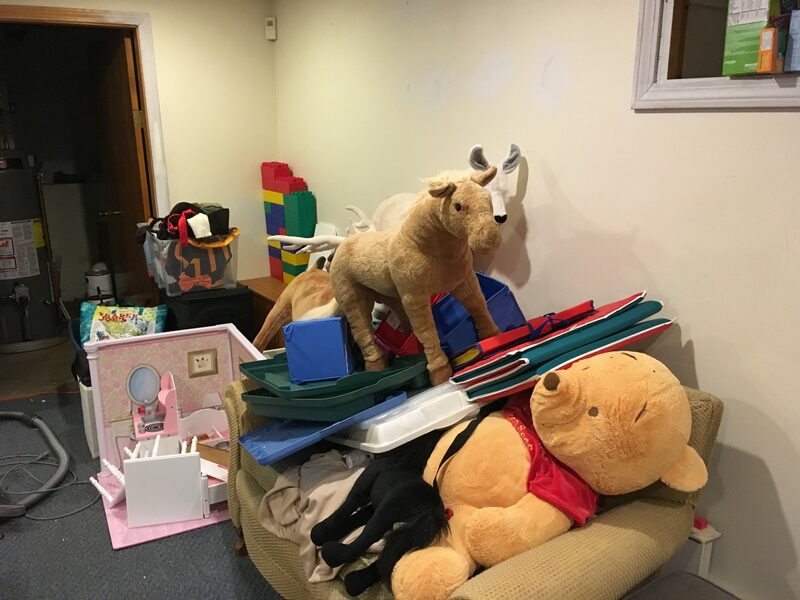 It usually entails a lot of purging, possibly moving furniture around or even moving rooms around, and putting in organizational systems that work for the entire family. I strive to make the systems as simple as possible so even small children can be a part of keeping their home organized. 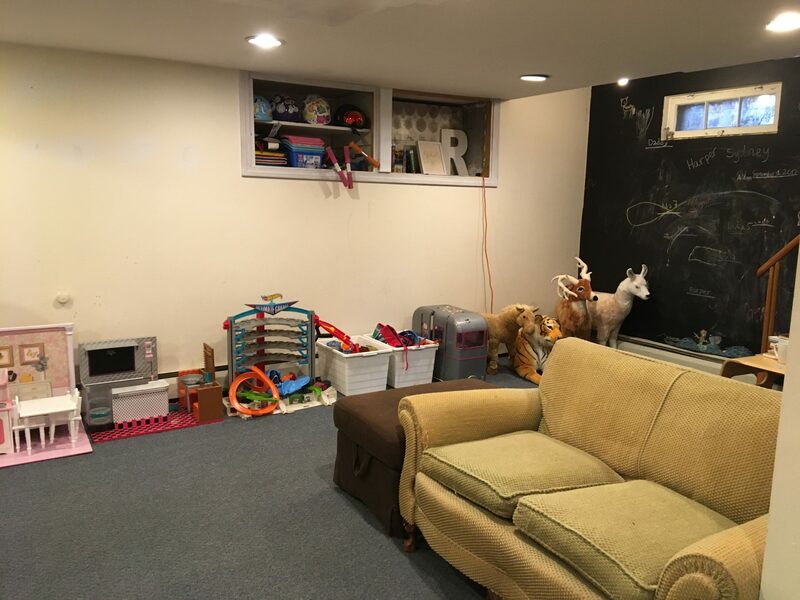 I have de-cluttered and organized basements, garages, bedrooms, play rooms, art rooms, bathrooms, closets basically any room in the home that is causing stress in a client’s life I have organized. Honestly, every organizing job I do I am proud of! I love to see the smile on my clients face when I walk them through the big reveal of their new organized space. It makes me feel a sense of accomplishment when they contact me weeks and months later so proud of themselves and their family because they have been able to maintain the organizational systems I have put in place for them. I have worked with people in many different phases of life. Whether it’s an over-whelmed working mom, someone who has lost a loved one, a veteran just settling back into civilian life or an elderly person who has accumulated decade’s worth of stuff. 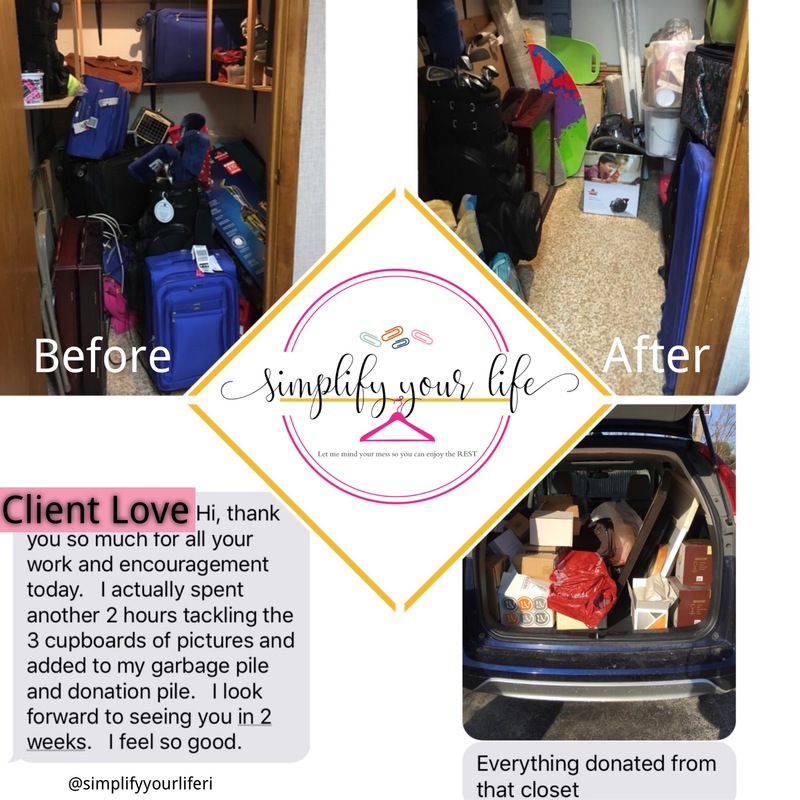 I think it takes a lot for someone to reach out to me, allow me into their home and express to me what their current life situation is that has led to the disorganization in their home. I can say most if not all the clients I have worked with express to me how embarrassed they are. But, whatever the situation that has led them to contacting me it is my job to listen, have no judgments and to put them at ease that I can fix the disorganization that they are now living in. 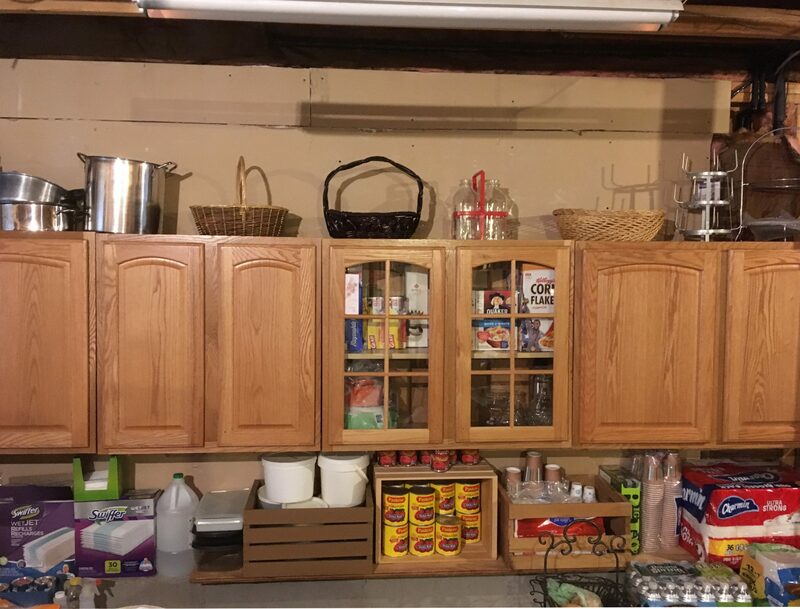 I then go to work to de-clutter and organize and put systems in place that will make their home environment stress-free, much more manageable, and a happy place to live in again. I think for me it’s not so much a favorite memory but a collection of favorite memories. Some of the best times were in the summer my parents would have big cook-outs. The adults (who at the time were in their 30’s) would organize games that we played together. My father would create some crazy game or we would play baseball, basketball, pool games or horseshoes. As a kid, it was just fun to hang out with the adults and compete with them.